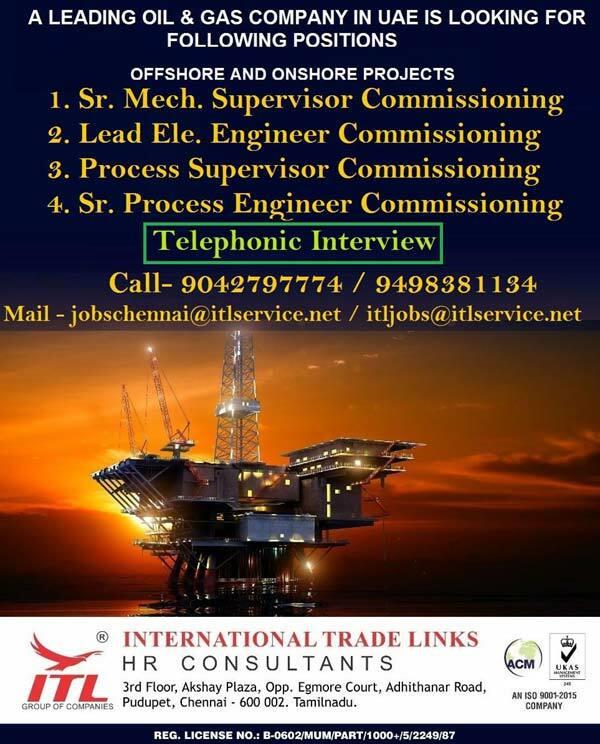 Urgent requirements of the following position for Hofincons O&M Site at Belgaum, 1*27 MW CPP, Dalmia Cement Bharat Limited, CFBC Bolier 100% Pet coke using. for your kind reference. REQUEST YOU TO FORWARD (IN SPECIFIC FORMAT ATTACHED BELOW) BOTH MALE AND FEMALE ELIGIBLE CANDIDATES WITH THE INTEREST IN CORE ENGINEERING. WE ARE AN EQUAL OPPORTUNITY EMPLOYER. * Mechanical / Production / Automobile / Mechatronics Engineering. 05.30PM : Result Announcement @ HRD Training Hall. various location of Brakes India. advice not to appear for this recruitment process. BRAKES INDIA PRIVATE LIMITED | Padi – 600 050.